Quietly nestled in Whistler Village's Library Square, this unique hotel is just a few minutes walk to both Whistler and Blackcomb mountains. 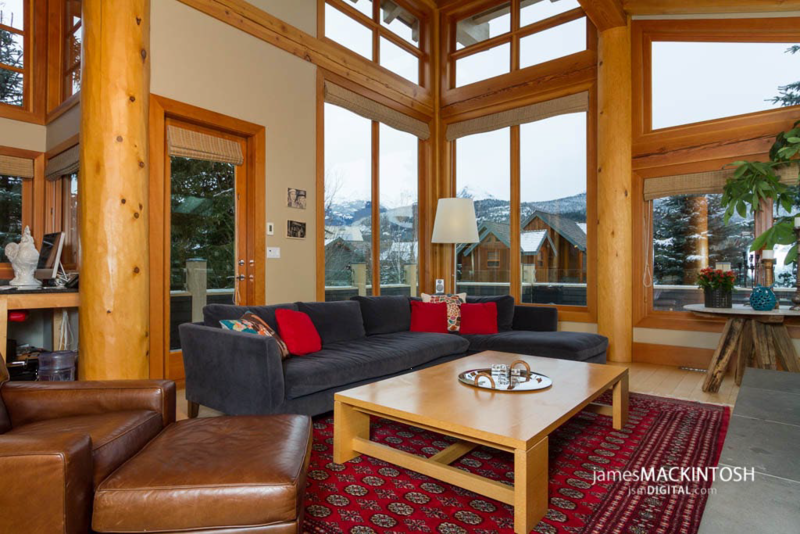 Located in the very heart of Whistler Village, The Pinnacle is in close proximity to Whistler's Finest Restaurants, stores, sports facilities, conference centre and lively nightlife. The Whistler Pinnacle is a small stylish hotel. The hotel is renowned for its warmth and comfort, elegance and quality of service. The Whistler Pinnacle offers spacious and extremely comfortable accommodations. Each suite features designer interior finishes, a private balcony, double Jacuzzi Tub and fireplace.